Union Jack Bowler Hat. Plastic. 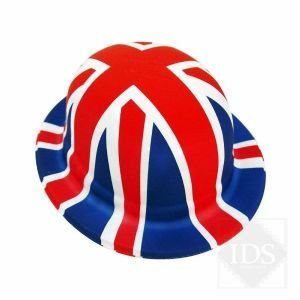 Accessory for all your jubilee and patriotic celebrations.